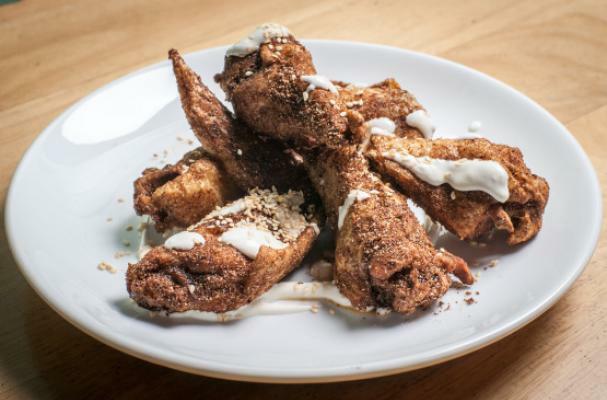 Self-proclaimed "wings fanatic" Jimmy Fallon hosted Chef Danny Bowien, the man behind Mission Chinese Food and Mission Cantina, on his show last week for a Mexican-themed food demo featuring the chef's famous extra crispy Mole Chicken Wings. Fallon proclaims these wings as, "the best wings he's ever had." Watch the video below and learn the trick behind making these extra crispy wings!